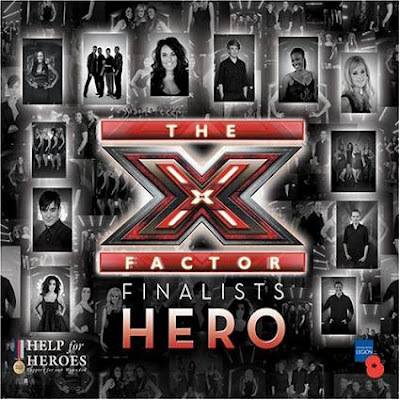 Heroes is single released by the finalists of the seventh series of British television singing competition The X Factor. The single is a cover of David Bowie’s 1977 hit “Heroes,” with proceeds once again going to the Help for Heroes charity, who look after the injured men and women on the British Armed Forces. The single reached number one in the UK singles charts. 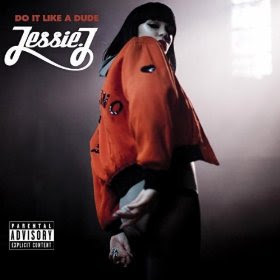 Do It Like A Dude is a single by British singer Jessie J, released in November 2010 in her homeland and later in North America. 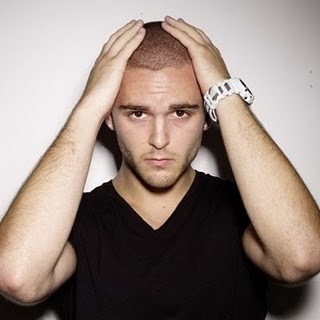 The dance-pop track was co-written by George Astasio, Jason Pebworth, Jon Shave, Kyle Abrahams and Peter Ighile and it has debuted at number 25 on the UK Singles Chart. The music video premiered on Jessie J official YouTube account on November 9th 2010 and it got 140,000 views in 24 hours and 1.5 million views in one week. 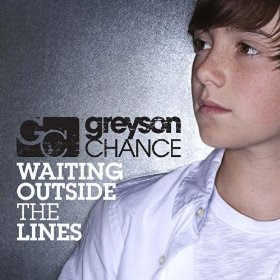 Greyson Chance became a YouTube star from his cover of Lady Gaga’s “Paparazzi” and now the 13-year-old has recorded a studio version of the song and will be released as his second single. 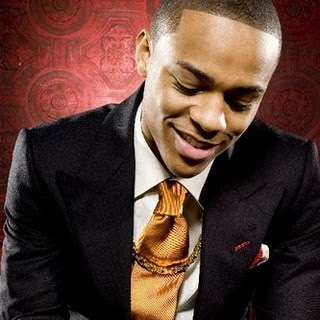 The singer-songwriter is expected to unveil his debut full-length in 2011. Chance originally covered the pop tune at the 2010 Sixth Grade Festival in Edmond, Okla. His performance video has since garnered over 33 million views on YouTube, and earned the talented young pianist a recording contract with Ellen Degeneres’ label ElevenEleven. On May 12, 2010 Greyson Chance taped an interview and performance of “Paparazzi” for Ellen in Los Angeles. 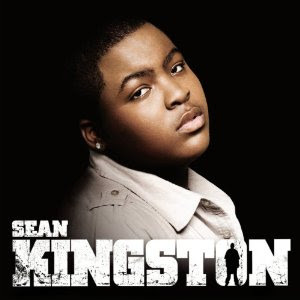 Party All Night is a new single by Jamaican American Reggae fusion singer Sean Kingston. The song is produced by Stargate. Ain’t no time for seclusion, yeah! We’re breaking all the rules that we know! We’re starting up a revolution! 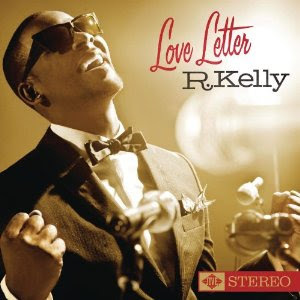 Love Letter is the title track and the second single from R. Kelly’s tenth studio album, due out on December 14, 2010. 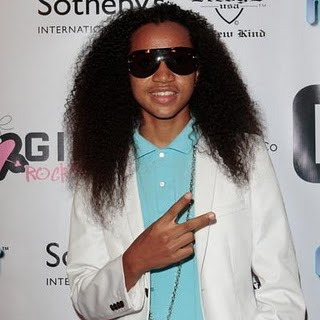 The single was released on November 22, 2010 and debuted at number 74 on the Hot R&B/Hip-Hop Songs. 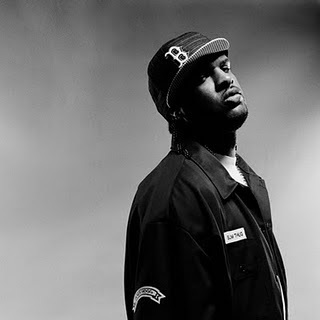 I can have more girls..
and it depends on me, right here is bringing me.. So keep my hands up, ‘cause she’s so fine.